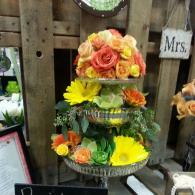 Daisy-A-Day Florist & Gifts is your premiere wedding florist in the Greenbrier, AR. Our consultants bring years of experience to the table when we meet with you to discuss your vision for your ceremony and more. Our staff understands that this day is one of the most important you'll ever have, and you'll want to surround yourself with the most beautiful memories that can be made. 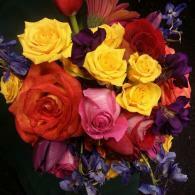 Priding ourselves on the quality of flowers and satisfaction of our customers is most important to us. Whether you prefer a look that is timeless and traditional or sleek and contemporary, we create designs to reflect the occasion, as well as your individual style and budget. Call us to schedule a wedding consultation and let our expert floral designers help you plan a magical event with gorgeous, unforgettable flowers! Whatever your dream wedding is, Daisy-A-Day Florist & Gifts can't wait to help you achieve it. 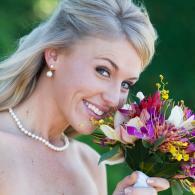 Schedule Your Wedding Consultation Today!